Described by Brecht as 'a gangster play that would recall certain events familiar to us all', Arturo Ui is a witty and savage satire of the rise of Hitler -- recast by Brecht into a small-time Chicago gangster's takeover of the city's greengrocery trade. 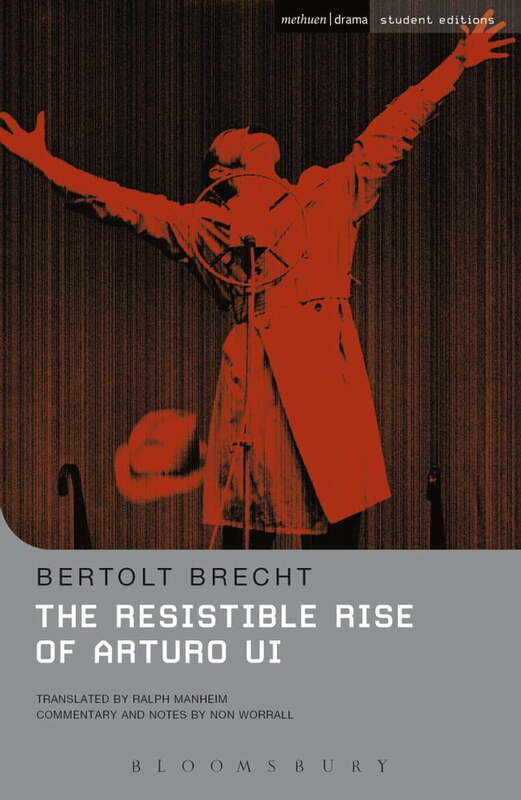 Using a wide range of parody and pastiche - from Al Capone to Shakespeare's Richard III and Goethe's Faust - Brecht's compelling parable continues to have relevance wherever totalitarianism appears today. Written during the Second World War in 1941, the play was one of the Berliner Ensemble's most outstanding box-office successes in 1959, and has continued to attract a succession of major actors, including Leonard Rossiter, Christopher Plummer, Antony Sher and Al Pacino.